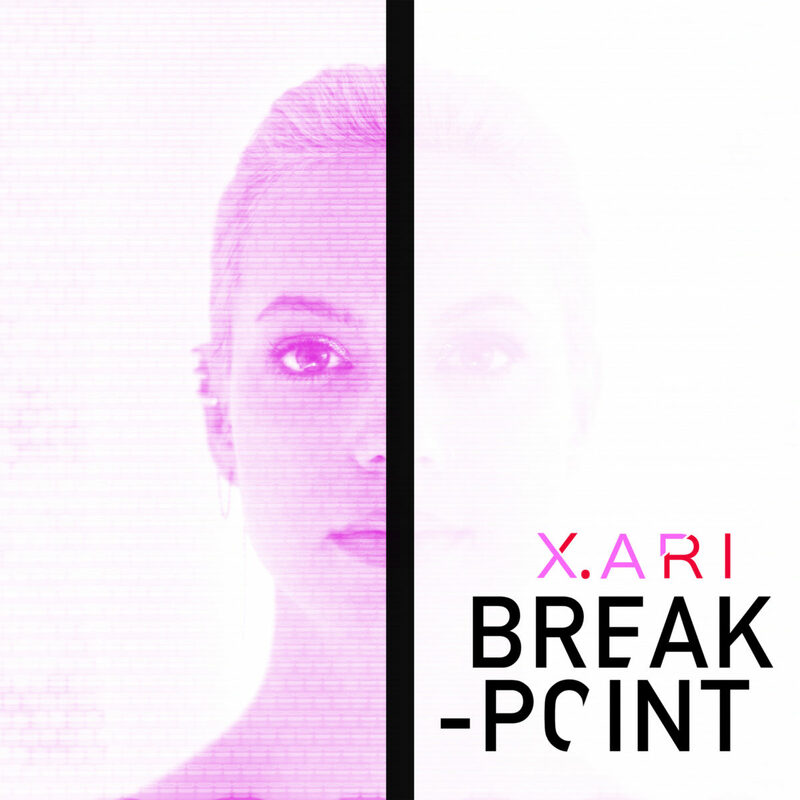 Toronto-born electro alt-pop artist/songwriter X. ARI has released her new single “Break-Point,” available to stream now on Spotify, Apple Music, and all other DSPs worldwide. Fans can expect a performance art music video for the track to be released on 1/31. In support of the release, X. ARI will host & perform at her video release party at Sayers Club in Los Angeles, also on 1/31. The show will also donate 10% of its proceeds to Bell Let’s Talk Day in Canada, who raise money for mental health initiatives and research. Tickets & info for the event can be found HERE. It is X. ARI’s mission to not only raise awareness about mental health but also to focus on using her platform to empower others to turn their pain into power. Musically, X. ARI deftly dances in and out of genre lines, from entrancing alt-pop to gritty hip-hop to electronic elegance. At the same time, her visceral lyrics transmit messages of hope as often as they ponder tragedy. It is the mixture of those two elements when X.ARI’s sound and voice come to life. X. ARI has achieved several milestones and accolades since she started releasing music in 2016. She was selected by Music Connection magazine to be featured in their Year-End’s issue as one of the “HOT 100 LIVE UNSIGNED ARTIST & BANDS 2018,” her first record “Tunnel Vision” won “Best Female Artist” and “Best Single” at the Artistic Echoes Indie Awards, and her song ‘Teachers’ won first place in the Indie International Songwriting Competition last March. Her single “Stay v Go,” the lead single from her 2018 Dis-Order EP, won 1st place in Toronto’s IMSTA Fest, was added to MTVU & On Demand, and will be featured in Journeys shoe stores across the U.S. throughout the month of February 2019.